Hi, my name is Huda. The thing I love the most is watching movies. Every time I have nothing to do, I watch movies. Or maybe sometimes I watch a series. My favorite T.V show is Once Upon A Time. I don't really have a favorite movie. Almost all the movies I watch are good. 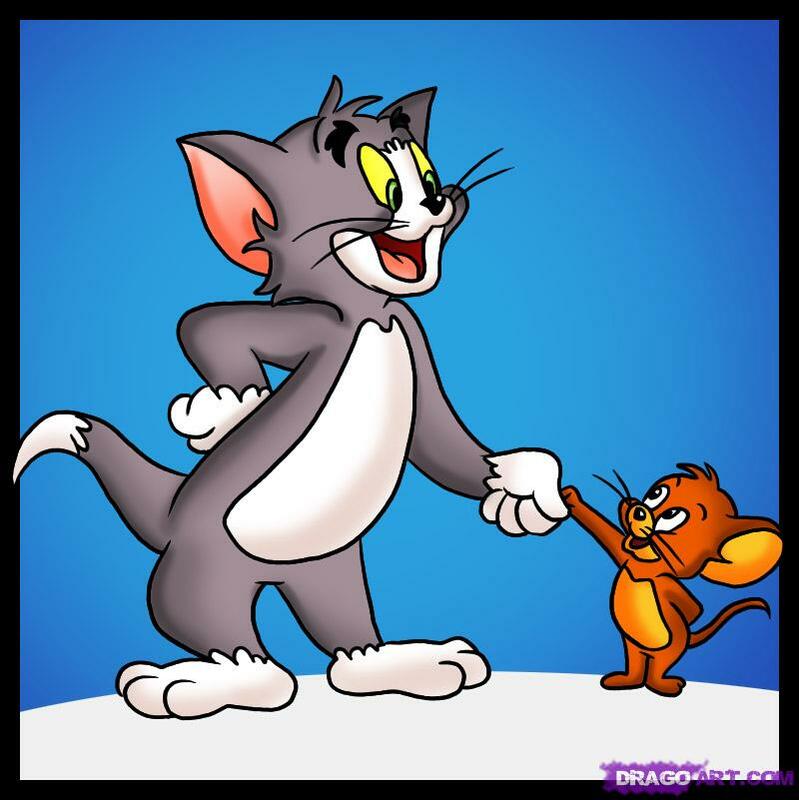 My favorite T.V show as a child was Tom & Jerry. Even until now, I still watch it. I sit with my niece and we both watch it. It never gets old! I also like watching Turkish T.V shows. I don't speak Turkish, but there are Arabic subtitles. My mother, sisters, and I always watch them together although these days I watch them by myself because no one has time to watch them with me. For the movies, I enjoy watching Comedy the most. Sometimes, my mom and I sit together and we watch any movie that is on T.V. I don't usually watch movies on my T.V because I have an Arab T.V and I don't enjoy Arab movies as much. But I like watching with my mom. Well, I love watching movies and I'm pretty sure lots of you guys do too! Fantasy movies are my least favorite types of movies. They are boring and most of the time they make no sense. They always exaggerate what is happening and they make the movies too long. I would rather watch any other movies where things are realistic and fun to watch. When I was little, I used to enjoy watching them, but when I grew up I started to really hate them. I would watch a fantasy series but not a movie. Other than that, it's not a a movie genre I prefer watching.